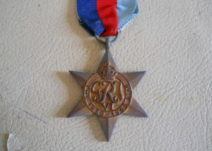 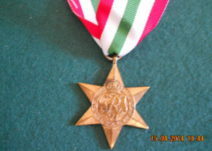 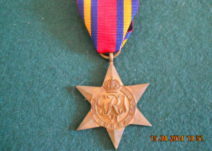 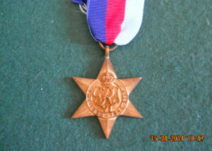 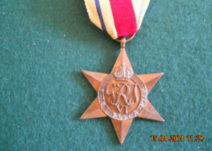 380, France German Star Medal. 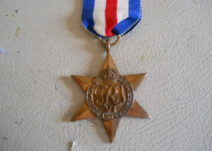 294, WW 2 Defense Medal. 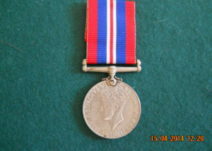 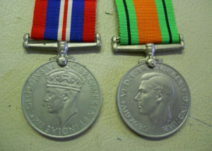 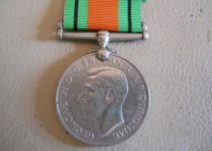 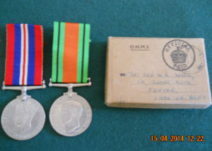 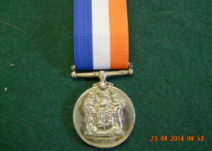 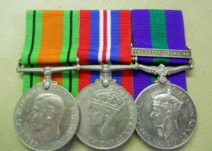 572, South African Medal For War Service.